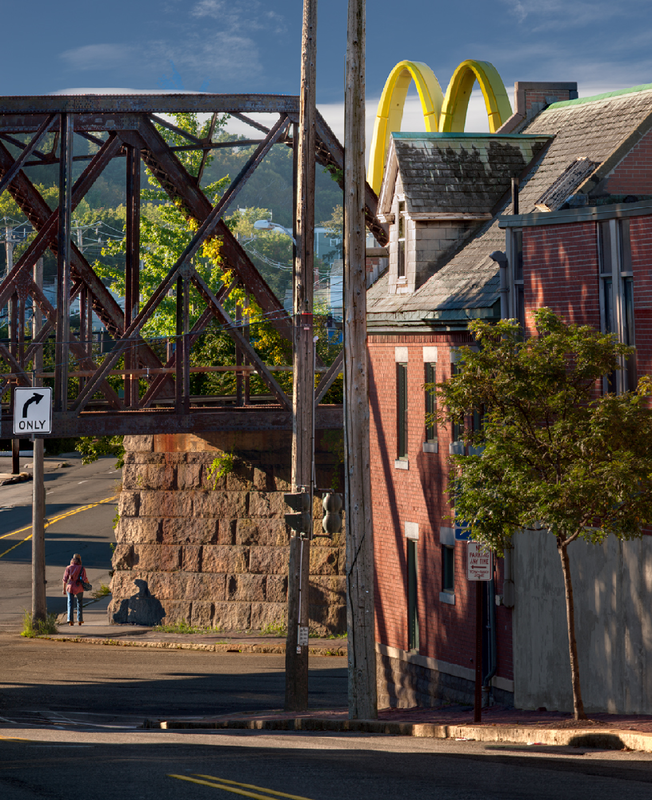 Location: Portland, Maine • Date: 9/11/12 • Standard Print (w & h): Image: 32.6" x 40.0"
This image is composed of 26 individual shots taken at 560mm. I took these shots on St. John Street facing south toward Park Avenue. It was about 8:00 in the morning.